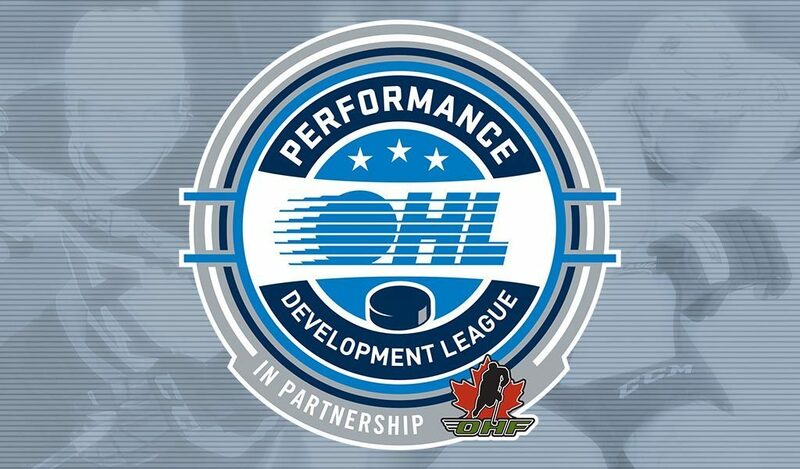 Toronto, ON – The Ontario Hockey League has announced the launch of the new OHL Performance Development League (PDL). 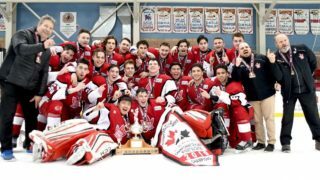 The OHL PDL is an off-season development initiative targeted at young players incorporating Small Area 3 on 3 Games with weekly skill specific development sessions over an 11 week program. 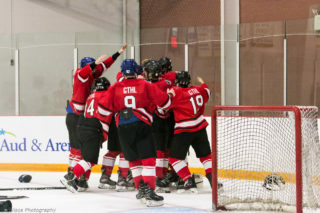 The concept of the OHL PDL has developed with full support from Hockey Canada and the Ontario Hockey Federation (OHF). All parties are excited to introduce a progressive and engaging development platform that creates an opportunity for minor hockey players to be exposed to OHL quality teaching methods, technical skill development, and new skill acquisition. 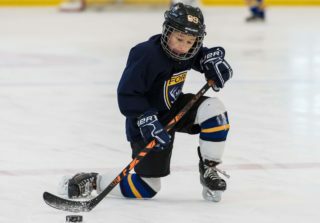 The OHL’s introduction of the first Small Area 3 on 3 Games league facilitates a practical setting for players to hone the execution of skills that are learned during drill and video work sessions. 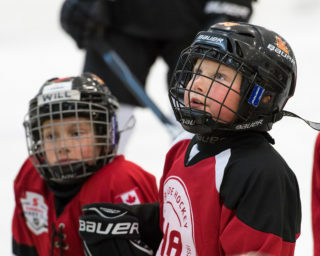 Sessions will be led by OHL personnel with special guest coaches creating a premier and unparalleled off-season development experience for Minor Hockey players in Ontario. 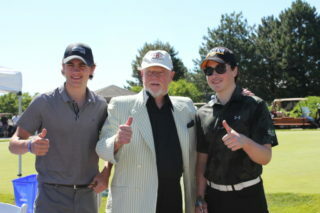 The program will be offered at Whitby’s Iroquois Park Sports Centre and Mississauga’s Iceland. A total of 56 participants will be accepted at each location divided into four teams each comprised of 12 skaters and two goaltenders. 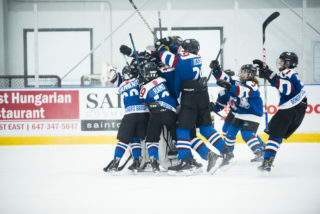 Eligible players must be registered with the OHF, entering Bantam (2004) or Minor Bantam (2005) programs for the 2018-19 season. The inaugural PDL season will be played from Sunday June 3, 2018, through Sunday August 26, 2018, with a total of 11 weekly Sunday evening sessions excluding long weekends. Sessions will be an hour long beginning with 25 minutes of skills development, succeeded by 25 minutes of Small Area 3 on 3 Games. Registration is now open online, click here. Click here to watch current NHL Assistant Coaches and former OHL Head Coaches, Steve Spott (San Jose Sharks) and DJ Smith (Toronto Maple Leafs), discuss the value in players utilizing small area games.